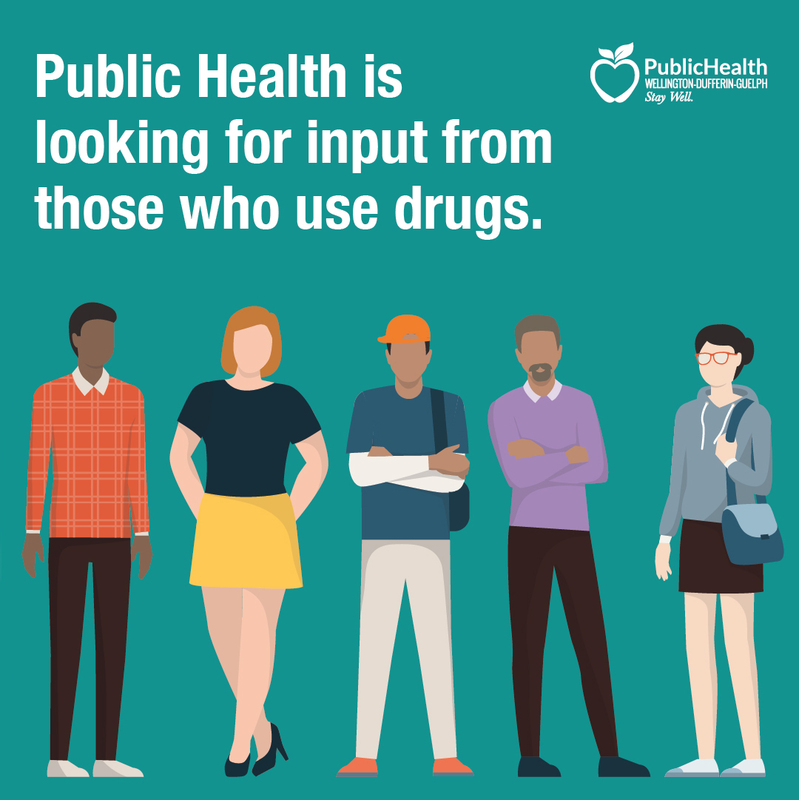 Public Health is looking for input from those who use drugs other than cannabis, alcohol or tobacco. 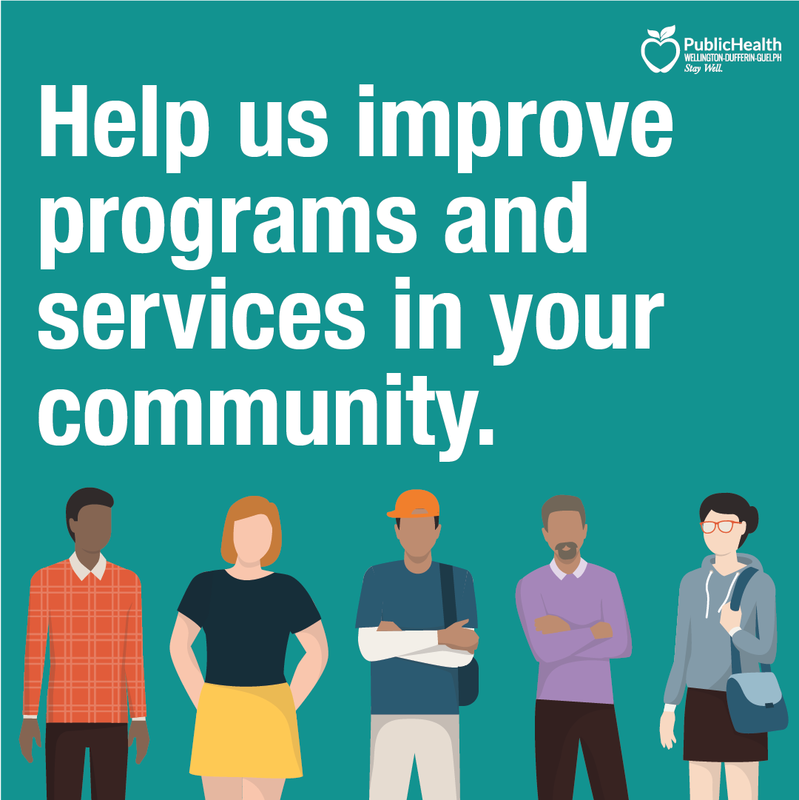 Fill out our 15-minute anonymous survey and you could win 1 of 3, $50 gift cards. Questions? Contact Amy Estill at 1-800-265-7293 ext. 4218 or amy.estill@wdgpublichealth.ca.